We provide our legal services on a contingency basis. 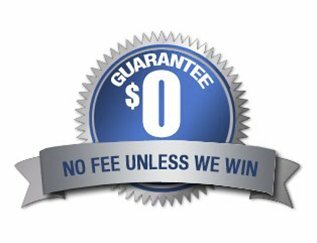 This means that you owe us no legal fee unless we win your case. Contact us for a free case review today. For more than 50 years we have handled and won all manner of Personal Injury Cases including Vehicle Accidents, Wrongful Death and Medical Malpractice. When you turn to our law firm for help, we are here for you, no matter when you are injured. Because we understand accidents don’t just happen during business hours, we have lawyers available to assist you 24/7. When you call, you will always speak with one of our experienced attorneys. We will give you the personalized attention that you deserve. Dedicated to obtaining the maximum recovery of damages for every client, our New York personal injury attorneys have a long track record of successful verdicts and settlements. We have won millions of dollars in awards for injured clients to cover medical bills, lost wages, pain, suffering and rehabilitative care. When you sustain serious injuries due to someone else’s negligence, we invite you to call us to arrange a consultation at no cost to you. Our personal injury attorneys will aggressively pursue all possible avenues to obtain the compensation you deserve. Friedman, Levy, Goldfarb & Green, P.C. 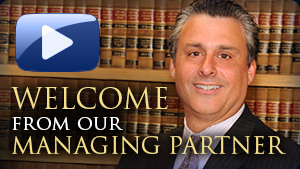 is a New York City based law firm specializing in the areas of plaintiffs personal injury and medical malpractice law. 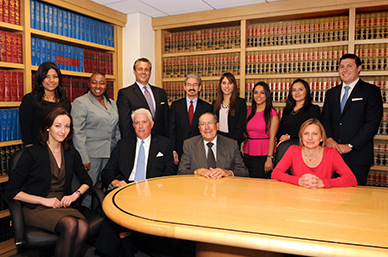 The firm has achieved a reputation as distinguished litigators in the fields of personal injury and medical malpractice.